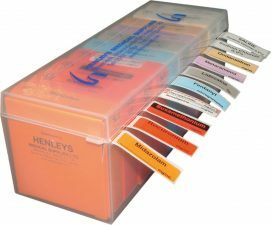 We provide an extensive range of medical grade labels. Medilables are used for safe identification of drugs within devices such as syringes, syringe drivers, I.V. Lines & bags. Medilabels fully comply with the ISO26825 standard and are fully endorsed by the Department of Health and the Association of Anaesthetists of Great Britain and Ireland. 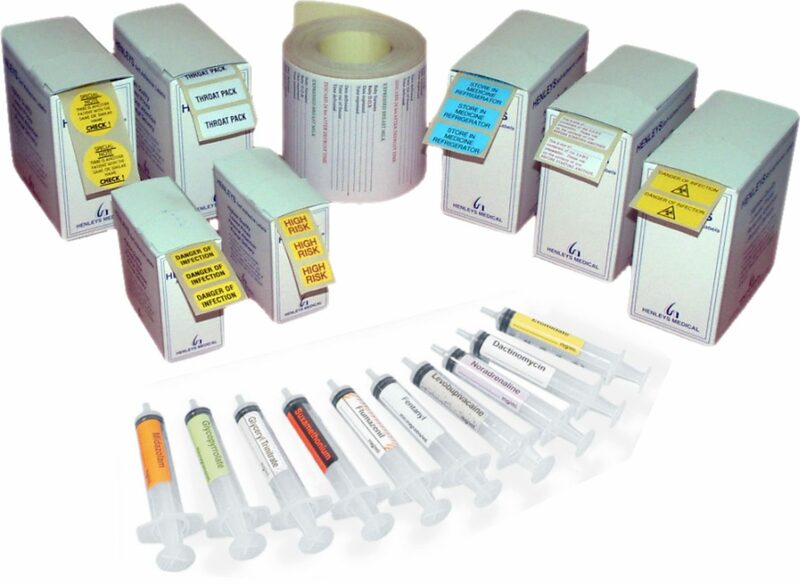 We also offer high quality medical grade self-adhesive labels. Our self-adhesive labels can be made in practically any size and colour to your own specification. We can provide permanent, peelable and water soluble labels, clear labels, virtually indestructible laminated labels and even metallic labels.